CIS Controls and CIS Benchmarks are global industry best practices endorsed by leading IT security vendors and governing bodies. 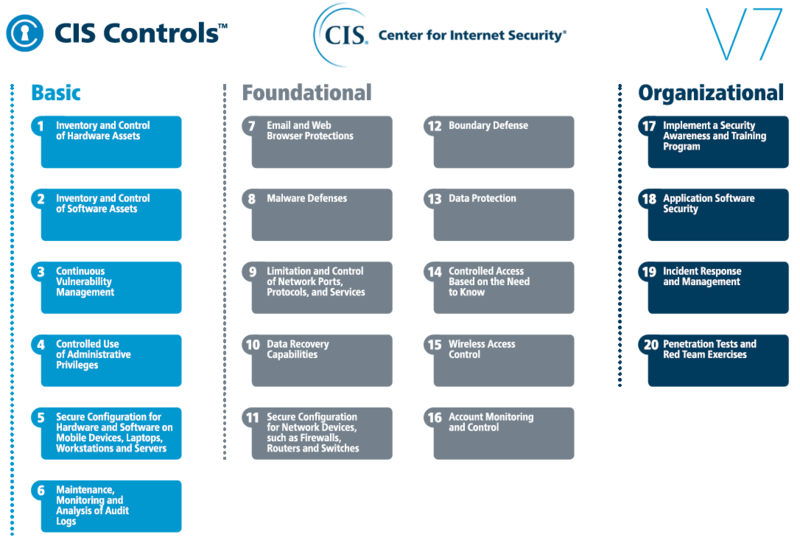 IT security leaders use CIS Controls to quickly establish the protections providing the highest payoff in their organizations. They guide you through a series of 20 foundational and advanced cybersecurity actions, where the most common attacks can be eliminated. Proven guidelines will enable you to safeguard operating systems, software and networks that are most vulnerable to cyber attacks. They are continuously verified by a volunteer IT community to combat evolving cybersecurity challenges.